The infamous Holly Winter Breeches appear to have been an immediate success upon their release. They are the comfiest breeches I own and the fact that they keep you both warm and dry is just wonderful. Pretty much all of us Tottie girls have them and if you cannot tell already...we absolutely love them! I honestly don’t know how I have coped for the past number of winters without these breeches because now I practically live in them. If you have not yet ordered any I hope this review will inspire you to do the right thing and go and get yours now! With these breeches being fleece lined it means you no longer need to suffer from crumpled up thermals inside your ordinary breeches and saves you from the general discomfort of having to put that extra layer underneath. The fleece lining also helps you to avoid the ‘frozen thighs’ feeling. Have you ever noticed that when you take off your legwear after riding on a relatively chilly day that your legs tend to be some strange shade of red? Well, not anymore! These breeches are water resistant (yes you did read that correctly!) due to their softshell material. This makes it slightly more bearable to ride in the wetter weather and also makes those waterproof over-trousers redundant. 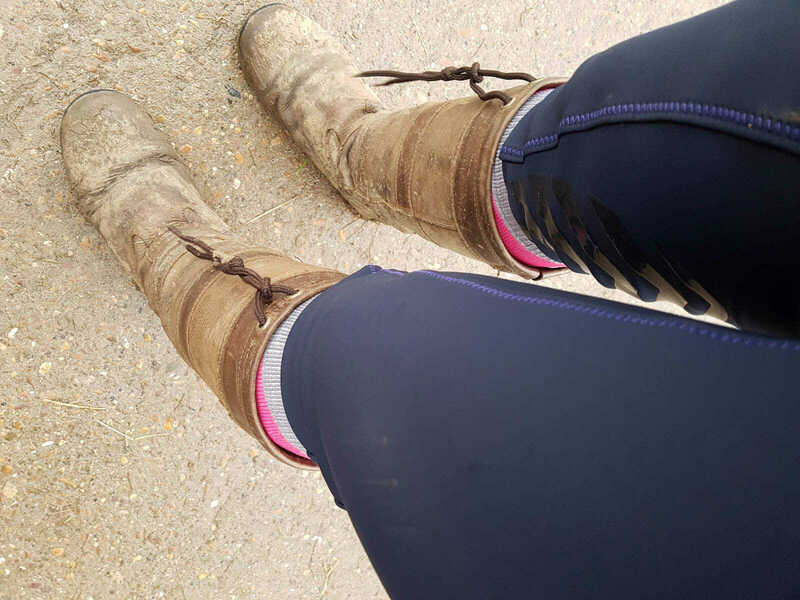 Whether you are doing stable duties or riding, you will be kept warm and dry – so be thankful for these breeches as they are definitely a life saver! The stitching on Tottie’s Holly Winter Breeches is a lovely deep purple which adds a pop of colour to the main, block navy fabric. It also contrasts perfectly with the pink ankle cuffs that allow a close contact fit to avoid clumping under the boots. As well as being aesthetically pleasing, the stitching is durable. This means that even if your are unlucky enough to encounter an unfortunate tumble off your horse or pony, you can be sure that your dignity will remain in tact. So, have you been inspired to purchase your very own pair of these wonderful breeches? 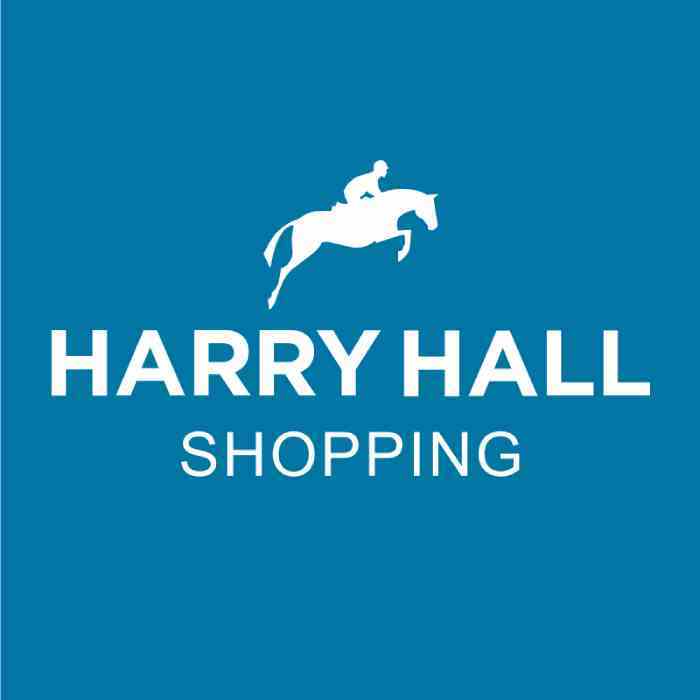 If yes, please head over to https://harryhall.com/navy-blue-holly-softshell-breeches to make your order. All Tottie deliveries are super fast and come with a free returns policy so even if you do happen to order the wrong size or they just don’t fit, you are able to send them back and swap for a different size with no charge at all!